วันที่ 19 ตุลาคม 2559 เวลา 15:53 น. 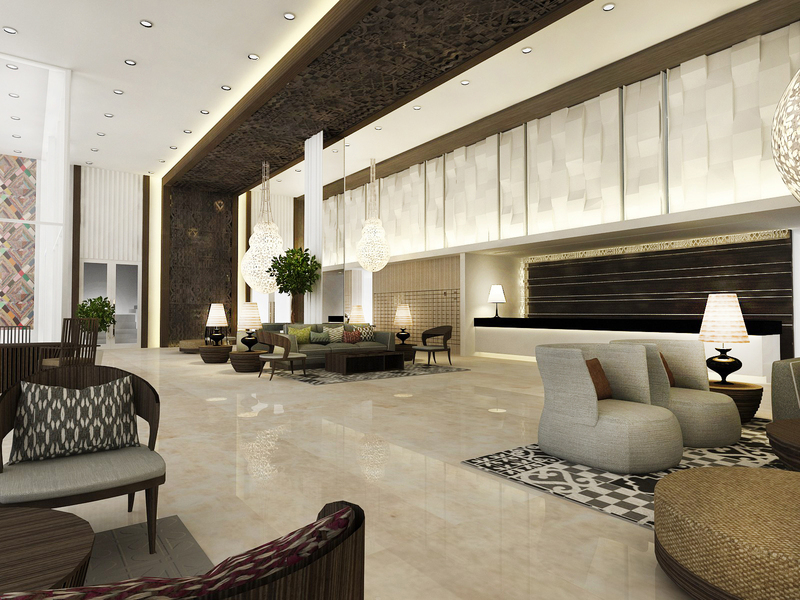 The business community in Korat, Nakorn Ratchasima province is presented with an exciting, new choice for long- or short-stay accommodation as Kantary Hotel Korat, an elegant 21-story building and the newest of Cape & Kantary Hotels, is ready to open by December 2016. The Kantary Hotel, Korat, the first hotel of Cape & Kantary Hotels in the north eastern area, located in the central area of Nakorn Ratchasima province on Mitraparp road near a large department store and close to the central business district, provides guests with a range of luxurious 5-star rooms: Deluxe, Studio Suite, 1-Bedroom Suite, and 2-Bedroom Suite, decorated in tasteful, contemporary style, reflecting the hotel’s core concept of “Luxurious Residential Style Hotel”. Nakorn Ratchasima is the gateway to the North Eastern part of Thailand and there are many historic and natural features in this province which will attract an increasing number of tourists to come to explore the area. 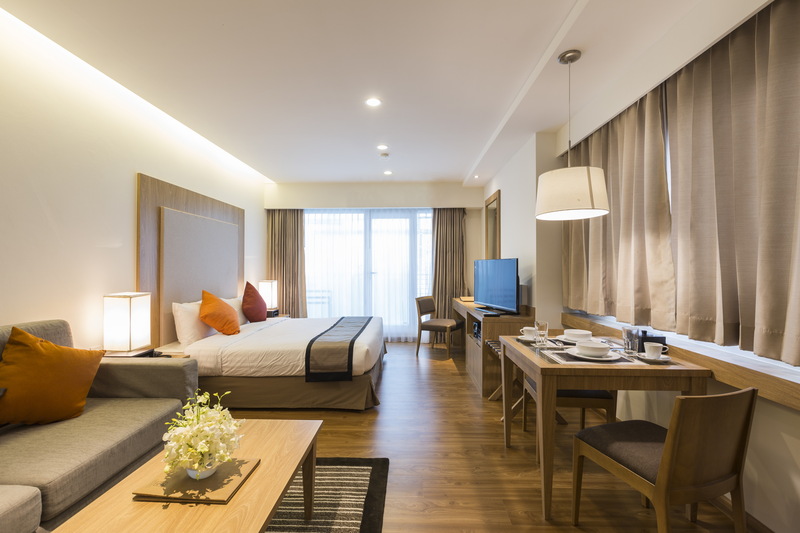 The Kantary Hotel, Korat, is equipped with a full range of facilities such as Swimming Pool, Fitness Centre, Executive Lounge with free coffee, tea and snacks for the guests etc. For group meetings or seminars, the hotel has fully-fitted conference rooms for up to 500 attendees with a Business Centre and full facilities for meetings and functions. Trouble-free; high-speed Internet in all rooms and public areas can be taken as read. Security and safety are represented by the 24-hour Reception, Closed-circuit Television and round-the-clock maintenance. There are heat- and smoke-detectors in every room backed up by a sprinkler system and air-pressure system. The hotel has 3 restaurants: “California Steak Restaurant” a luxurious restaurant on the roof-top of the hotel serving both local and imported steaks; “Tapestry Restaurant” serving Chinese and international food; and The Orchard Restaurant, with a breezy, open Mediterranean feel, features a wide selection of international and Thai food. All restaurants are perfect for casual dining for both business and pleasure and open from 6.00 am - midnight. Regular food festivals and promotions feature cuisine from Italy, France, Japan and other cultures around the globe. For more information or reservations, please contact the Cape & Kantary Hotels Bangkok Sales Office on tel: (66) 0 2253 3791-7, via email at: enquires@capekantaryhotels.com or through our Call Centre: 1627.